It’s almost time for Easter! I love assembling Easter baskets for my preschoolers! 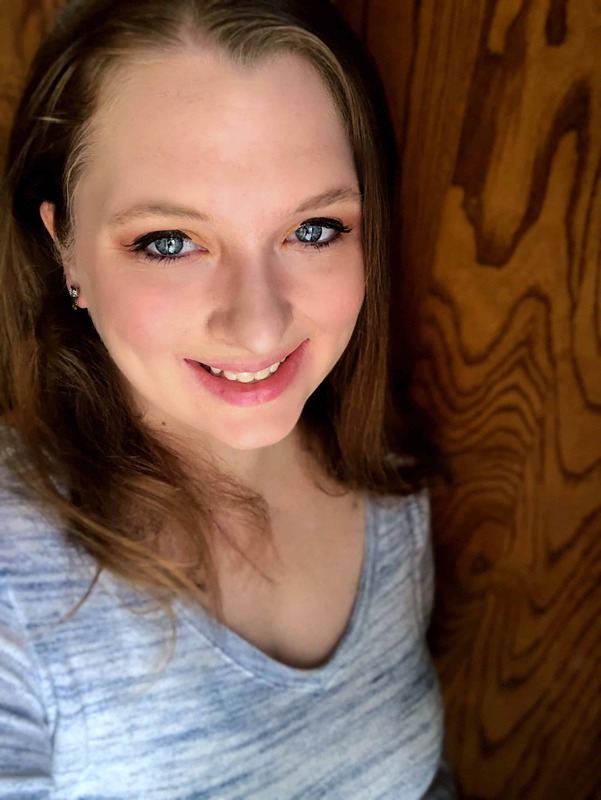 While I do always add a chocolate bunny and a few eggs full of candy, I do like to go beyond that and add some other goodies that won’t rot teeth! 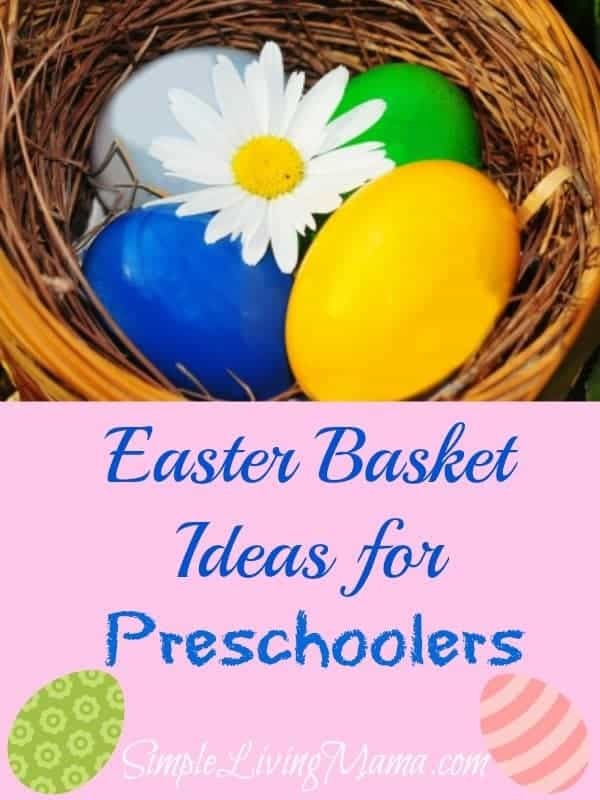 Here are my Easter basket ideas for preschoolers! 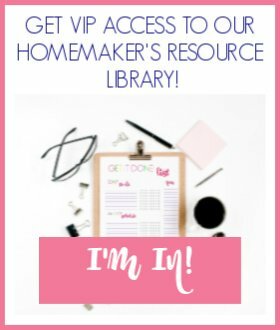 A Classic Storybook – I like to give each of my children a classic storybook to add to our home library. I have given them Curious George, Madeline, Where the Wild Things Are, and just any good books I think we would love in our library! 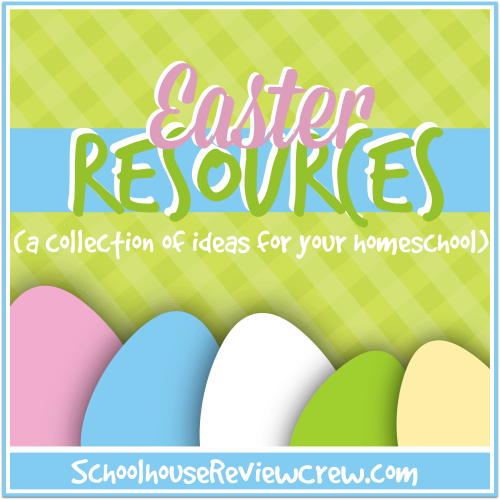 Christianbook.com has some really awesome ideas for your child’s Easter basket. 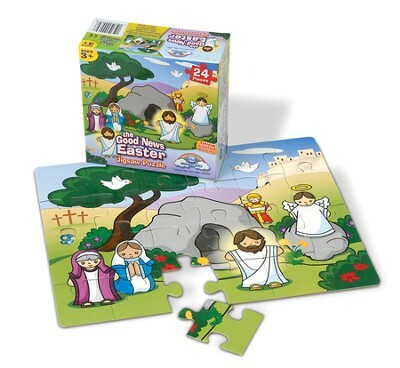 The Good News Easter Puzzle looks adorable and fun! Don’t forget a Bible for your child if you don’t already have one. 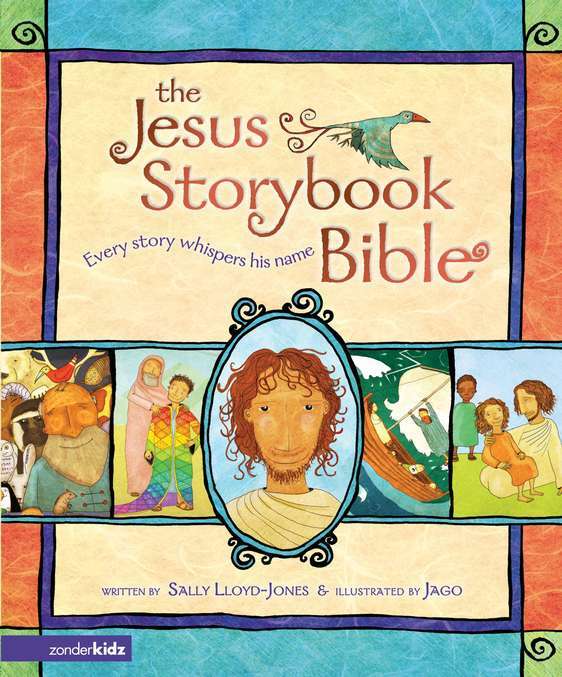 The Jesus Storybook Bible is lovely. 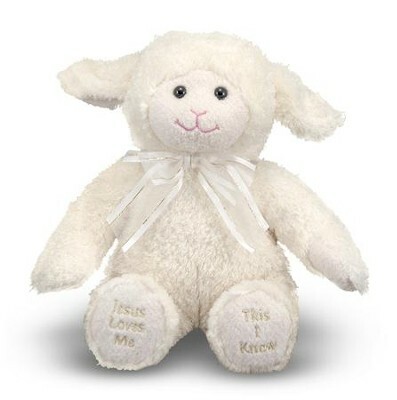 I love this Jesus Love Me lamb. We love Veggie Tales. 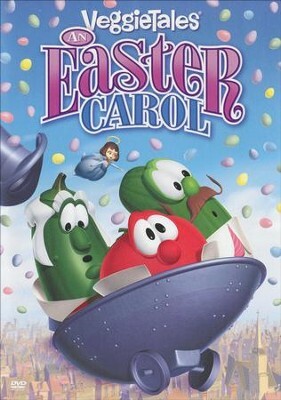 An Easter Carol is only $5.99. I personally do not go overboard on Easter. A few nice things arranged in the basket to bring a little joy to my kids’ faces is all we need. It’s also great to include something to remind them of the real reason we celebrate Easter! Keep it simple!